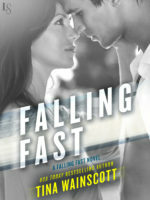 Seven years ago, Gemma tried to clean up her shaky past by dating the clean-cut football captain brother instead of the bad boy racer who revved her heart. But the “good” brother committed an unspeakable act against her, and when the charges were dropped, she left town. Now she must return to the beach town to help her father recover from an accident and face those who called her a liar—and the brother she should have gone for. The one who has everything to lose if he falls for her…. 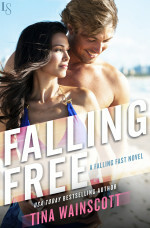 Book Three, Falling Free, coming June, 2016!